Award Win for Reach Out Reporter! Posted on April 14, 2017 | Comments Off on Award Win for Reach Out Reporter! Very pleased to announce that the Reach Out Reporter series, which I provided some of the narration for, has won it’s first award! 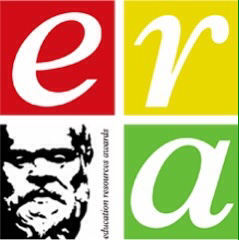 At the recent Education Resource Awards the series won the award for Best Free Educational Resource! You can read more about the win here. Reach Out Reporter has already been nominated for some other high profile industry awards, so hopefully there’ll be some more good news about those in the coming months. Comments Off on Award Win for Reach Out Reporter! 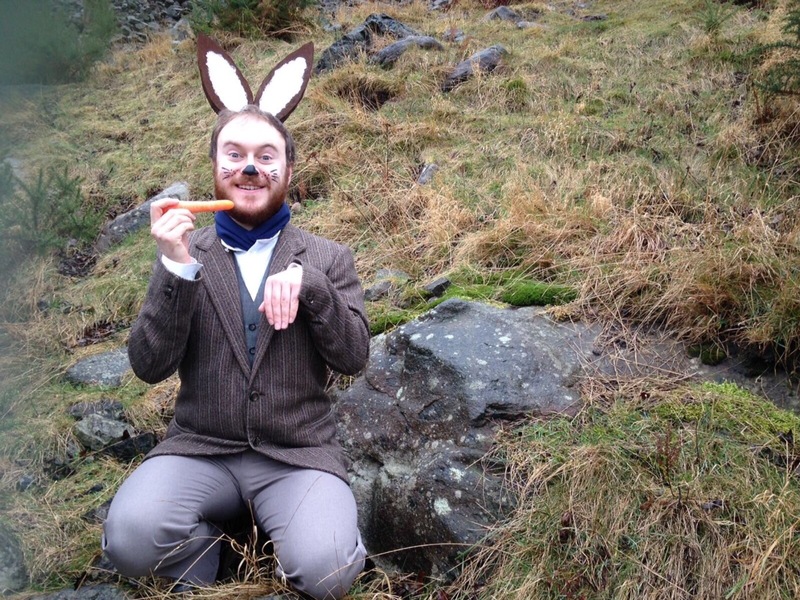 Recently I played Mr Mopsy, a very worried rabbit, for a series of short films for Dynamic Earth about climate change. Late last year I narrated several short science-based educational films for Tigtag and Imperial College London‘s Reach Out Reporter series. Created through a partnership between Tigtag and Imperial College London, Reach Out Reporter is an online primary science news service which helps teachers integrate topical science into everyday teaching and learning. Reach Out Reporter engages primary school children with the wonders of the world around them using high-quality films and other learning resources. The service is updated weekly with new content and is available free of charge to all primary school teachers across the UK. Most of the films are up on the Reach Out Reporter website. 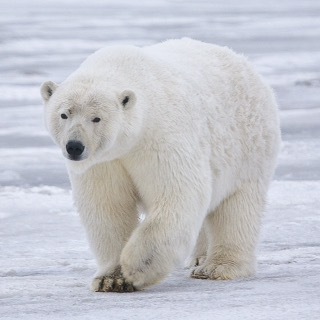 But you can also view a terrific polar bear film I narrated here! 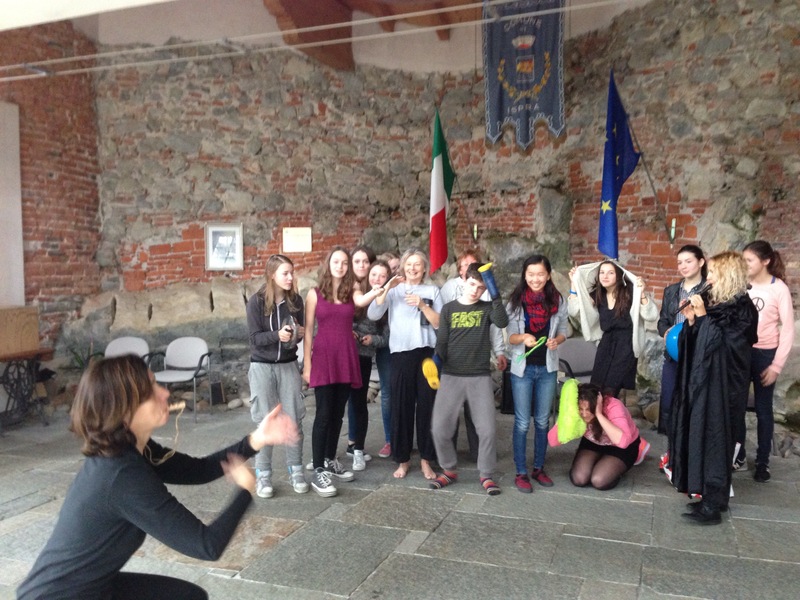 In January I was back in Varese in Italy, working with a group of kids and adults from The Benvenuto Players. We spent the weekend devising a piece of theatre entirely from scratch. By giving the group various stimuli (including objects, images and sounds) they created over an hour’s worth of work which we showcased to friends and family on the final night. As always I was so impressed by the commitment and passion (and inventiveness) of the group to create a mad but entertaining piece of theatre! I’ll be back in Varese in late February running so more workshops for them, I can’t wait!! I’m very excited and pleased to say that I have now joined the books of Stiven Christie Management. The agency has been running for over thirty years, and represents actors throughout Scotland as well as in London. I’m really looking forward to working with my new agent Dougie Stiven. Over the next couple of weeks I will be teaching stage fighting. Already I spent Monday running a stage fighting workshop for Bo’ness Academy and assisting with choreographing the fight scenes for their upcoming production of “West Side Story”. The pupils all responded really well to the workshop and we were able to create something really exciting for their show. Next week I’ll be in Thurso with Joel Mason, assisting in a weekend of workshops for the Thurso Players. This will include hand to hand combat and sword fighting, which we’ll work into an extract from Joel’s pirate musical “Mary of the High Seas” to perform for their friends and family. As well as having assisted Joel in other stage fighting and sword fighting workshops, I have also taught stage fighting to schools and theatre groups throughout Italy and Switzerland for the past four years. Let me know if you’d be interested in having a stage fighting workshop for your school or theatre group and I’d be more than happy to do it!